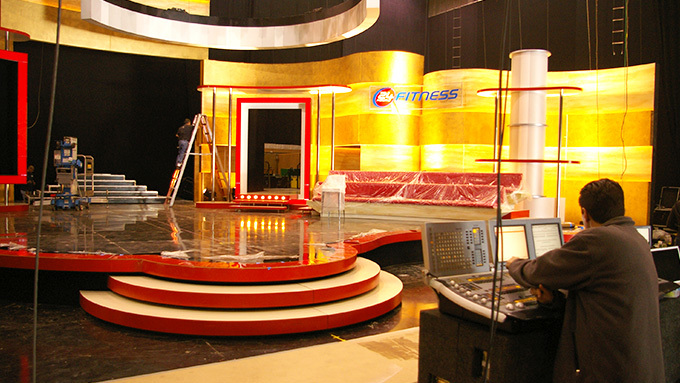 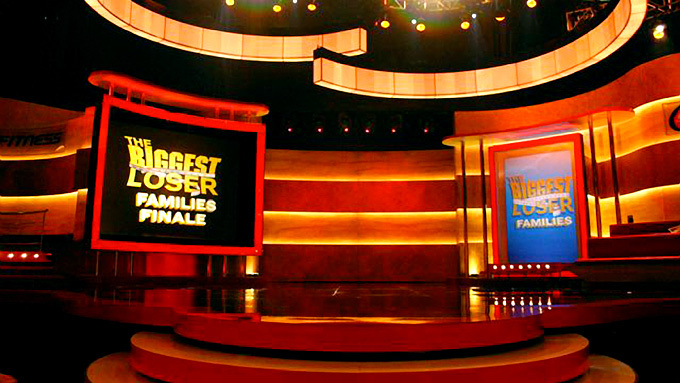 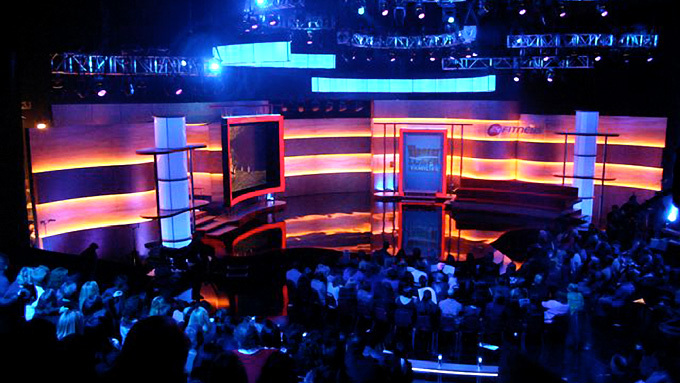 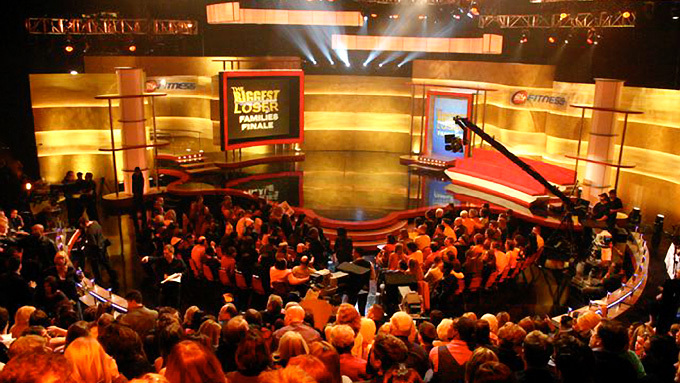 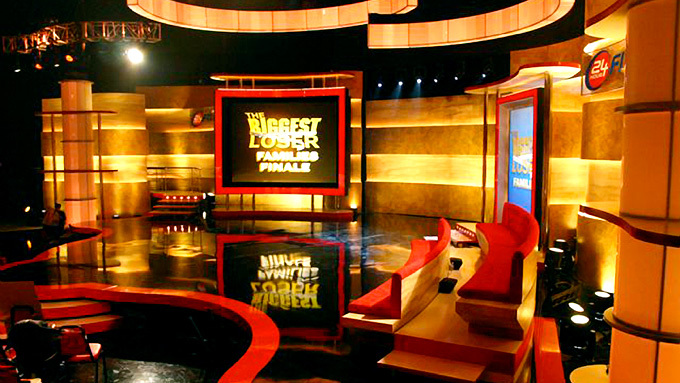 Cinnabar fabricated the current finale set for The Biggest Loser, which was designed by Andy Walmsley. 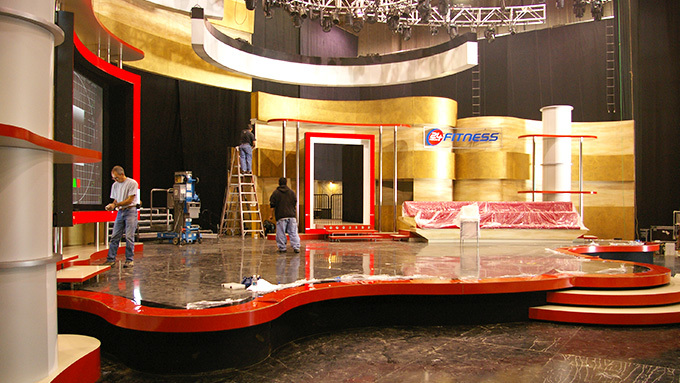 This set included several oversized light boxes and custom-built staging. 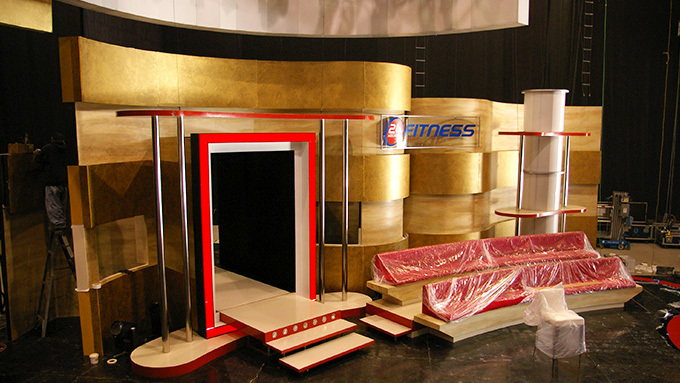 Subsequently, Cinnabar has refurbished this same set twice a year since it was first built, for a total of 10 uses.